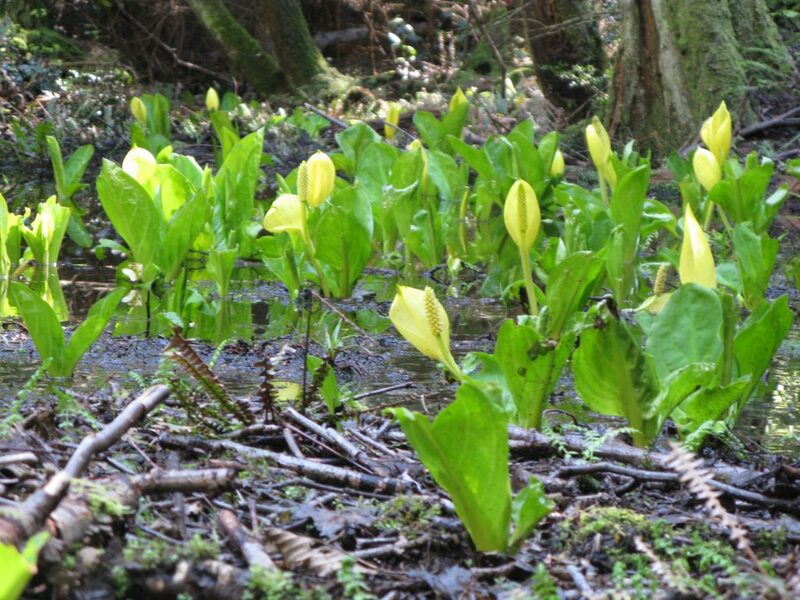 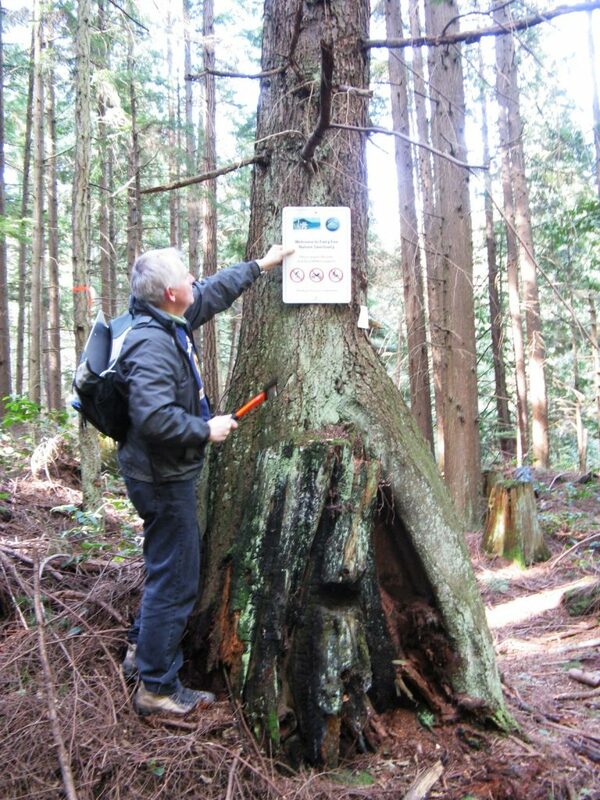 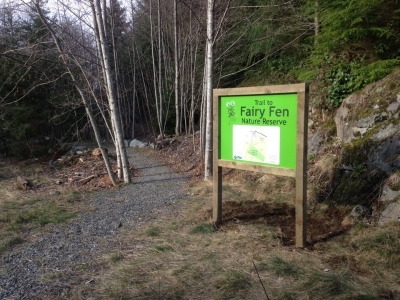 Efforts to acquire Fairy Fen began in the mid-2000s when the Islands Trust Conservancy asked the Bowen Island community to select its highest priority areas for the Free Crown Grant program. 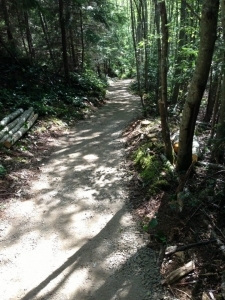 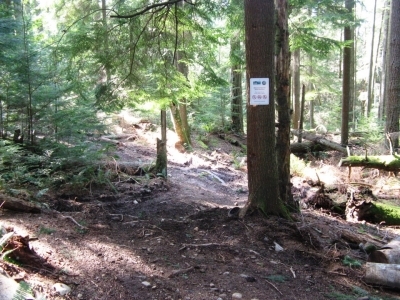 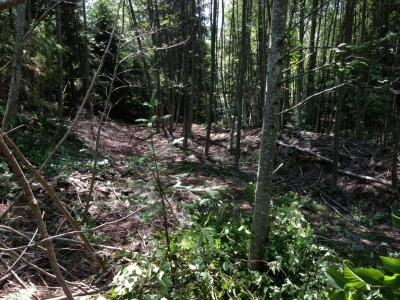 The 18 hectare Fairy Fen area was confirmed as the first choice, and the Islands Trust Conservancy then partnered with the Bowen Island Conservancy to satisfy the conditions of the land transfer from the Provincial Government, including raising the funds needed to pay for the appraisal, land survey and management plan. Ownership of the Nature Reserve area was transferred to the Islands Trust Conservancy, and it’s managed locally by the Bowen Island Conservancy. 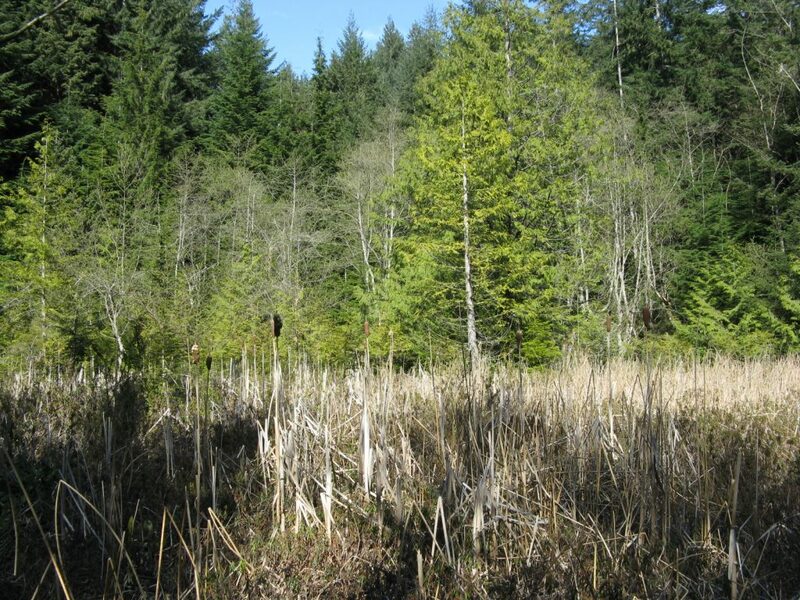 The Fen protects a rare wetland ecosystem and undisturbed forested area. Fairy Fen is described by biologists as one of the most undisturbed, biologically diverse, and ecologically rare fens in southern British Columbia (a fen is a wetland fed by ground or surface water and is neutral or alkaline in its chemistry, supporting a high diversity of plant and animal species). Fairy Fen protects unique plants, such as Labrador Tea, bog St. John’s-wort, bog cranberry, and a wide variety of sedges and mosses. Sharp-shinned Hawks have been seen around Fairy Fen, Pileated Woodpeckers are often heard in the trees, and Bald Eagles frequent the skies above. 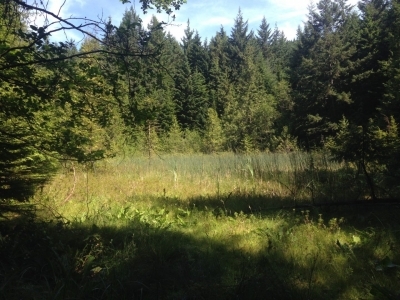 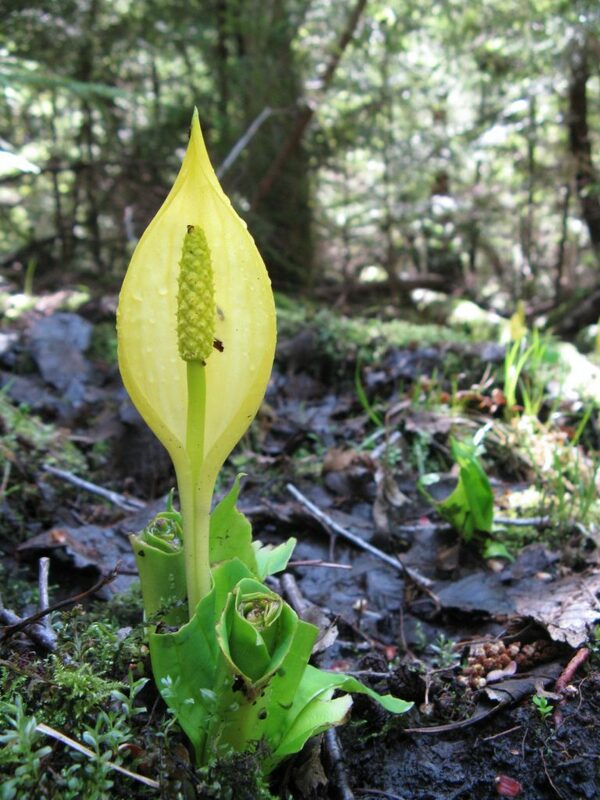 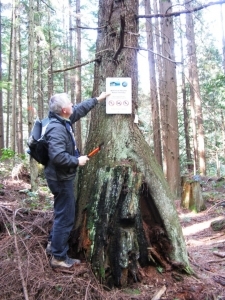 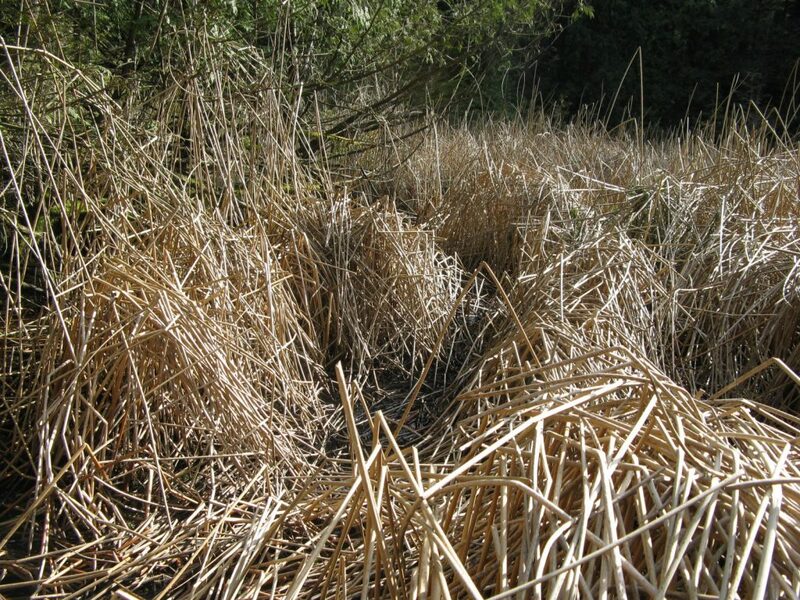 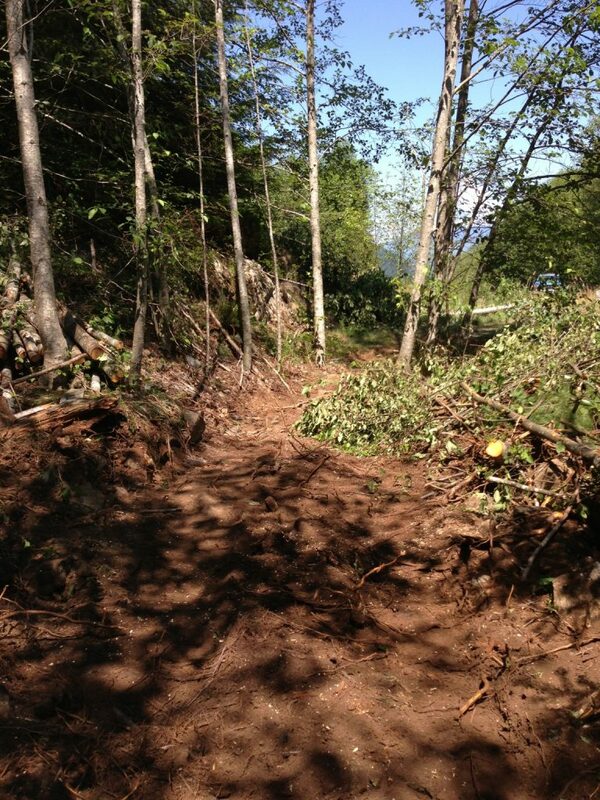 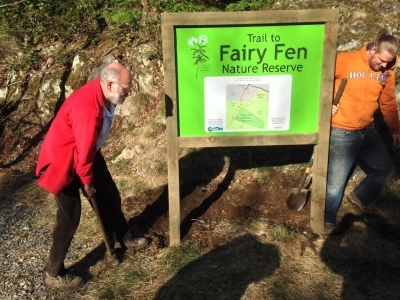 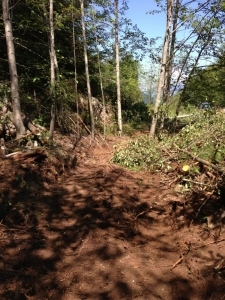 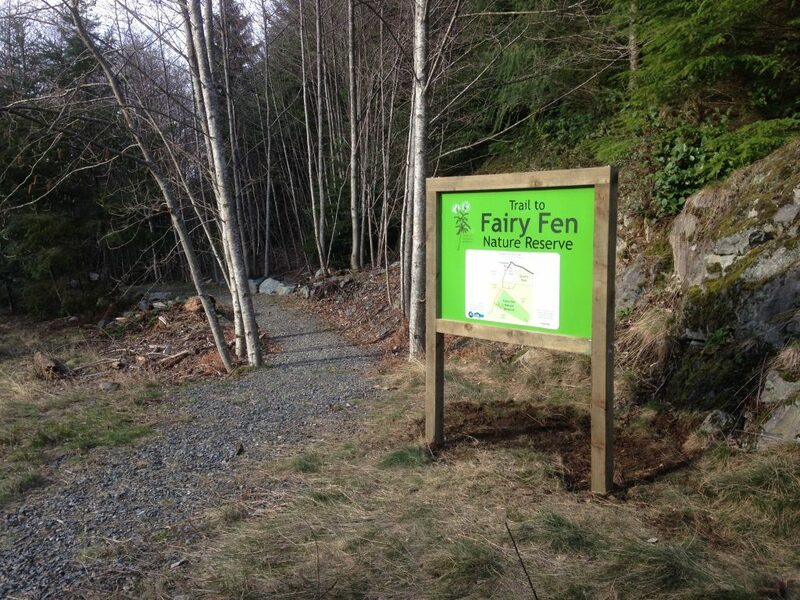 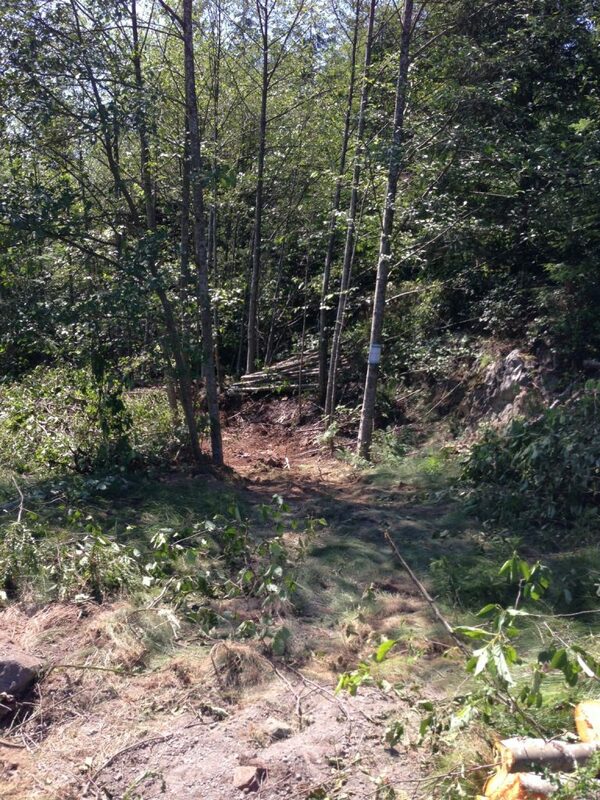 Fairy Fen will be a critical link in Bowen Island’s “Cove to Cape Greenway”. 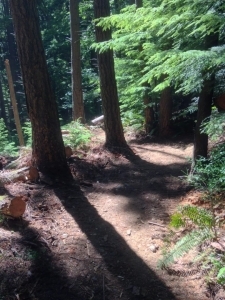 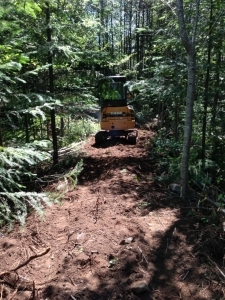 Acquisition of the land will reduce the risk of logging and residential development around the fen, and ongoing improvements to the trail system will also reduce damage caused by unauthorized users of off-road vehicles. 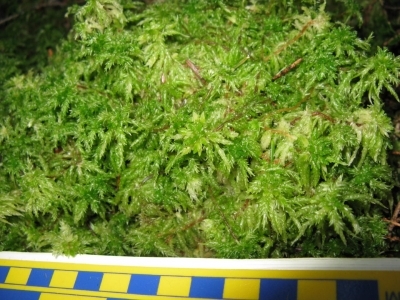 In November 2011 Dr. Karen Golinski (research consultant who originally recommended that the Fen be designated an ecological reserve, and Dr. Kendrick Brown (paleoecologist at the Canadian Forest Service) visited the Fen to collect soil core samples for radiocarbon dating and further investigations. 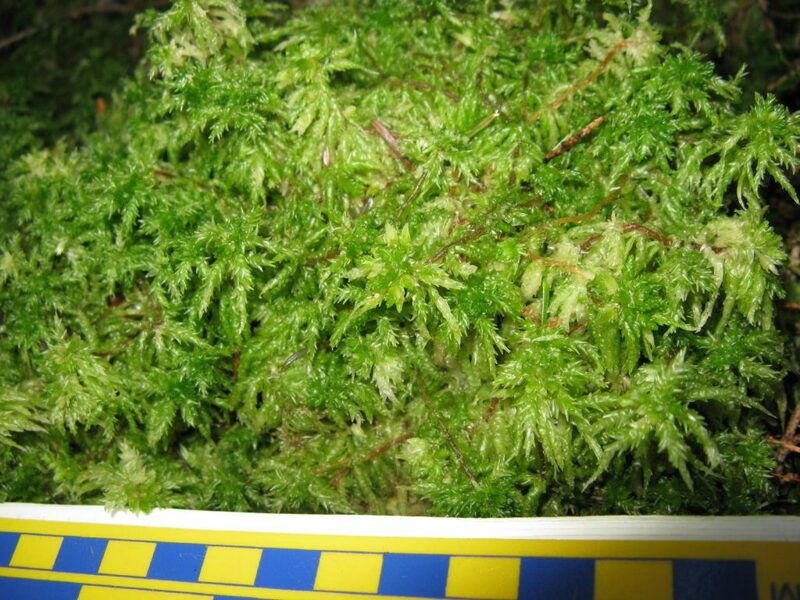 The results indicate that some of the deepest sediments (sampling did not reach the bottom of the peat deposits) are over 4,000 years old. 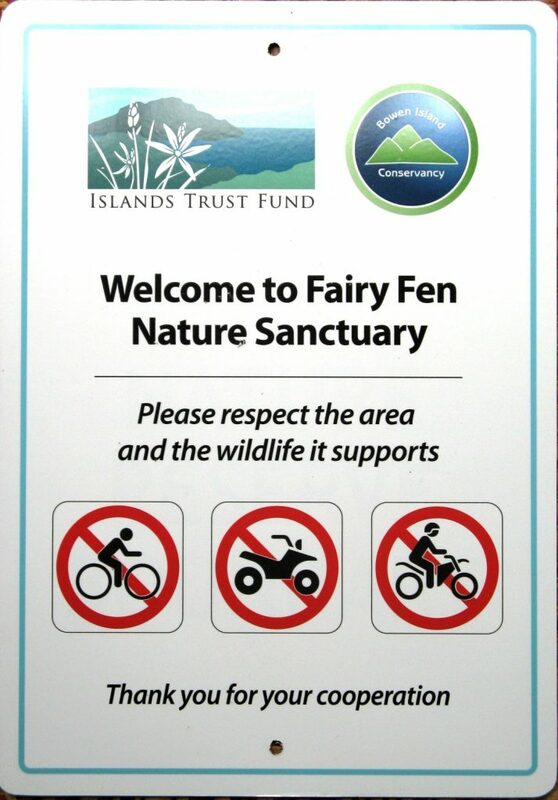 We manage the Reserve in accordance with a Management Plan, approved by the Islands Trust Conservancy. 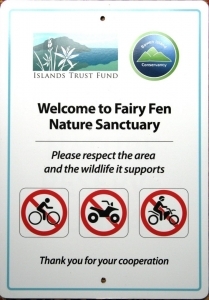 If you drive to the end of Thompson Road and park in the circle you’ll find a well-marked and fairly easy trail that leads down to Fairy Fen. 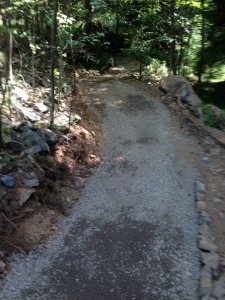 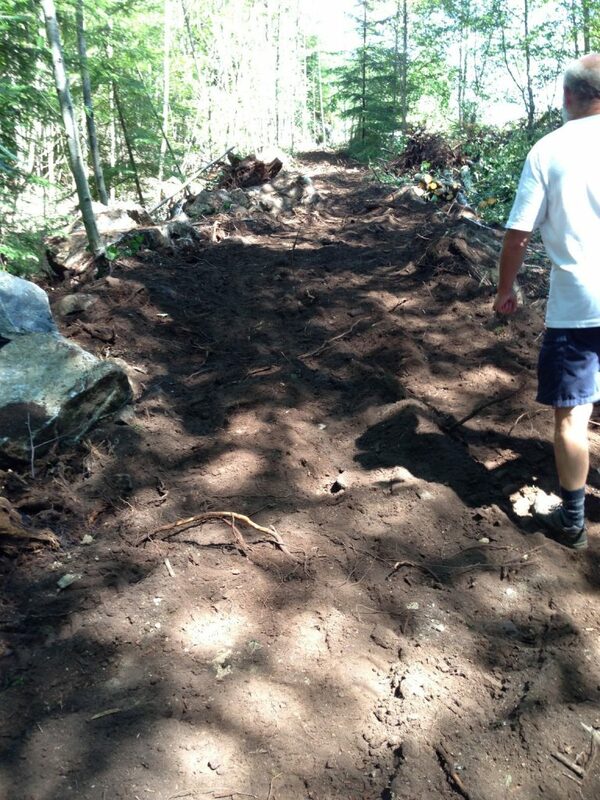 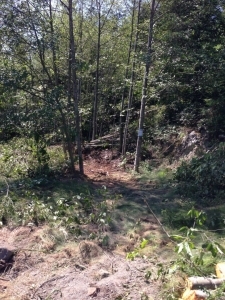 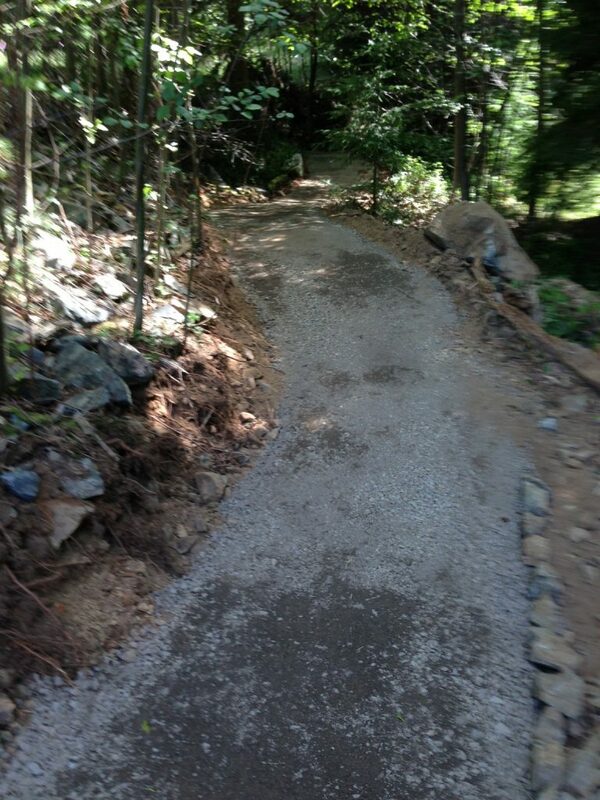 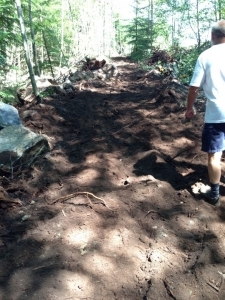 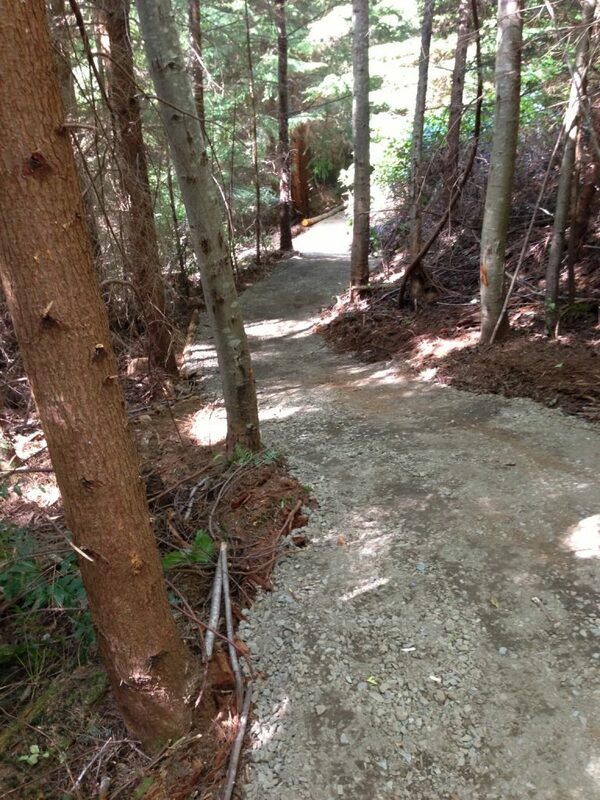 Starting in 2013 the Conservancy upgraded and improved the old, unmarked trail. 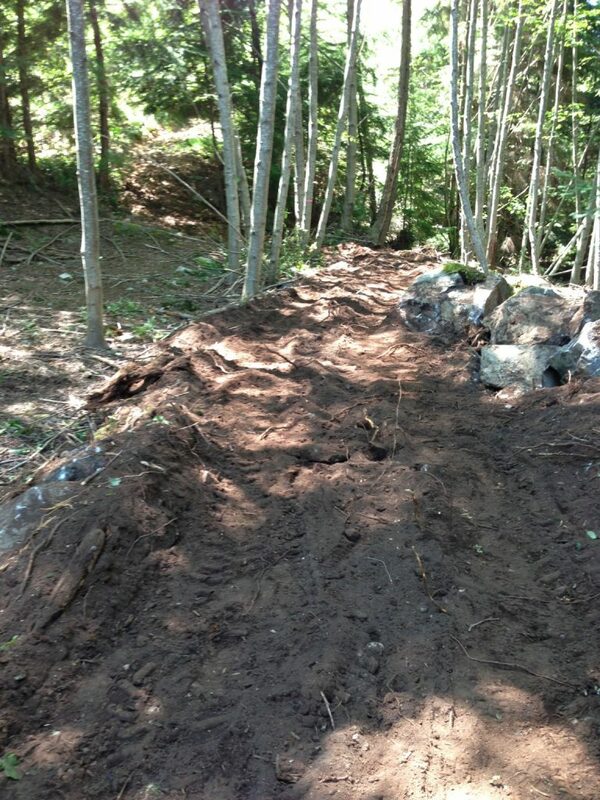 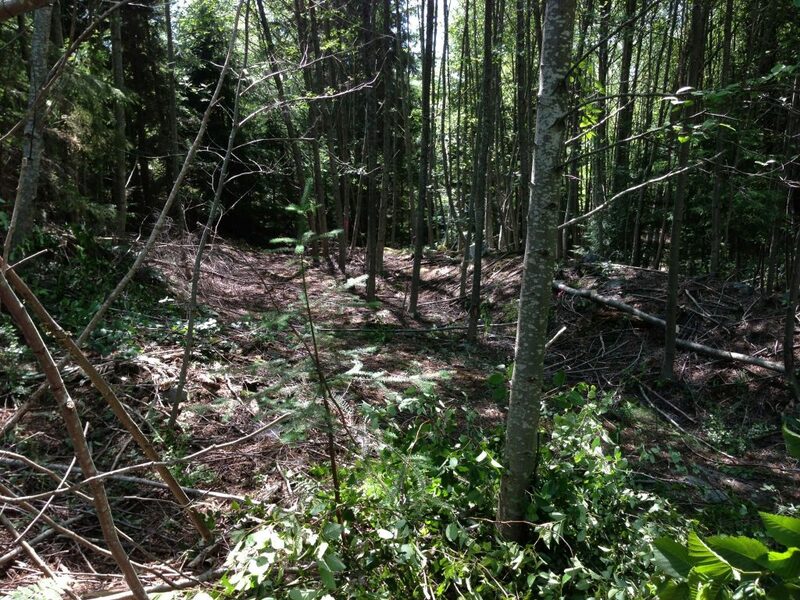 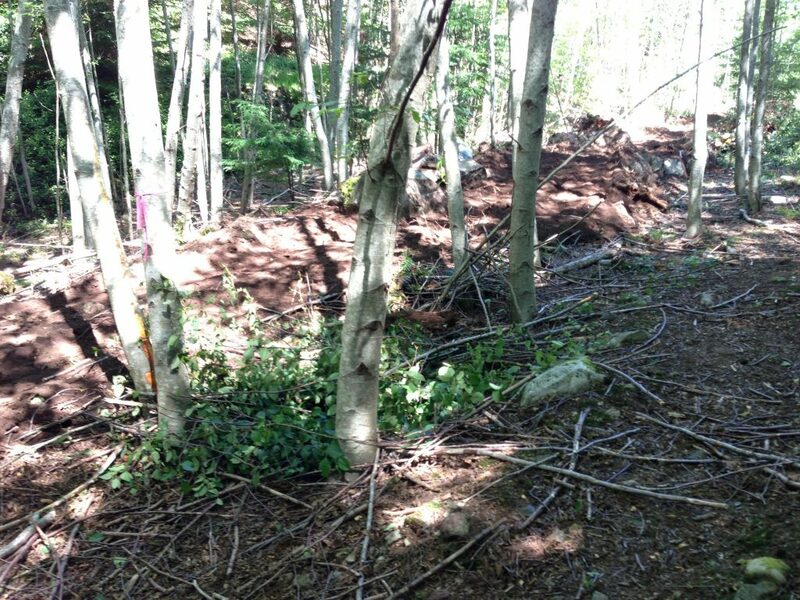 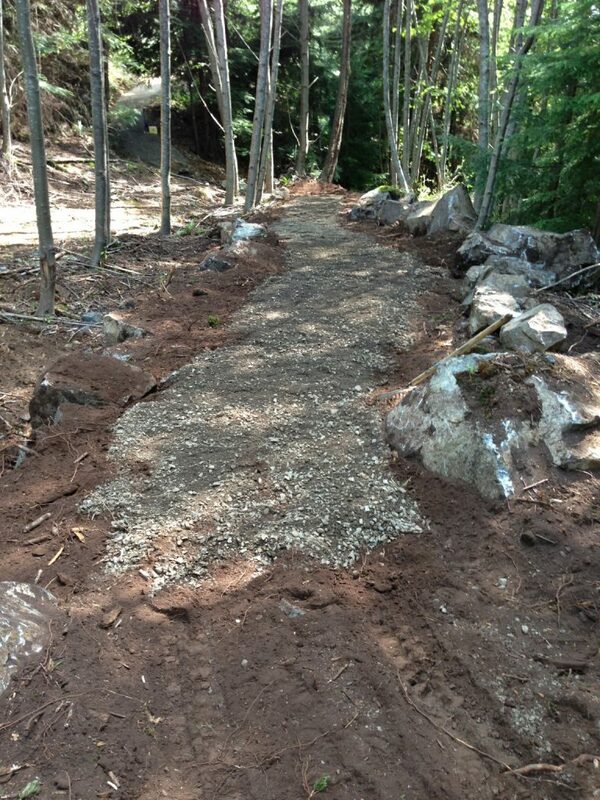 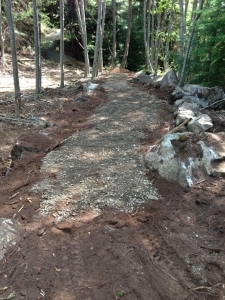 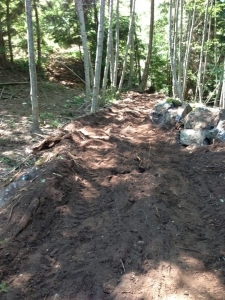 Phase 1 of this work began over the Municipal right of way up to the boundary of the Crown Land (the Fairy Fen Nature Reserve is inside this portion of the Crown Land) and used money from the Hikers Trail Fund (which was established when land was subdivided some years ago). 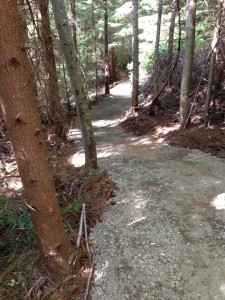 As you see in the photos below, some new sections of trail were developed and the entire Phase 1 project was approved by the Municipality when finished. 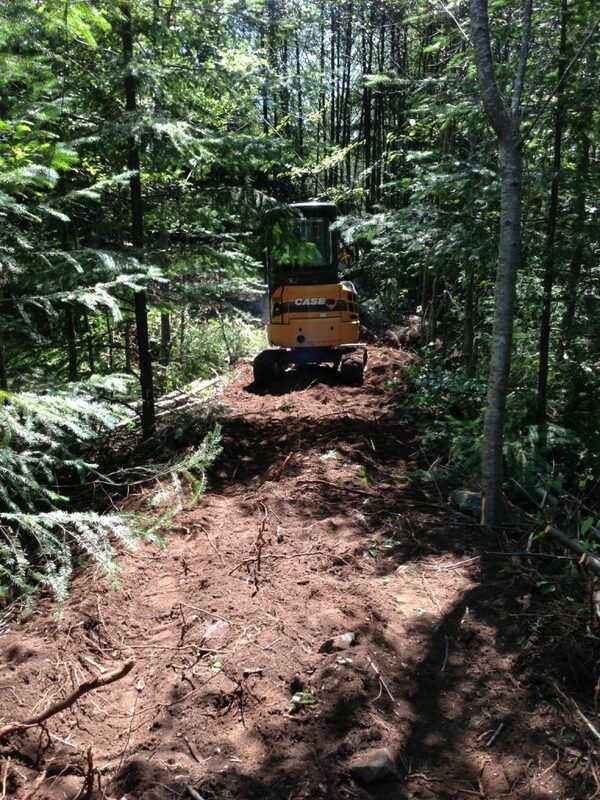 Phase 2 involved mapping the route of the new trail over Crown Land and obtaining permission to construct the trail from the Ministry of Forests. 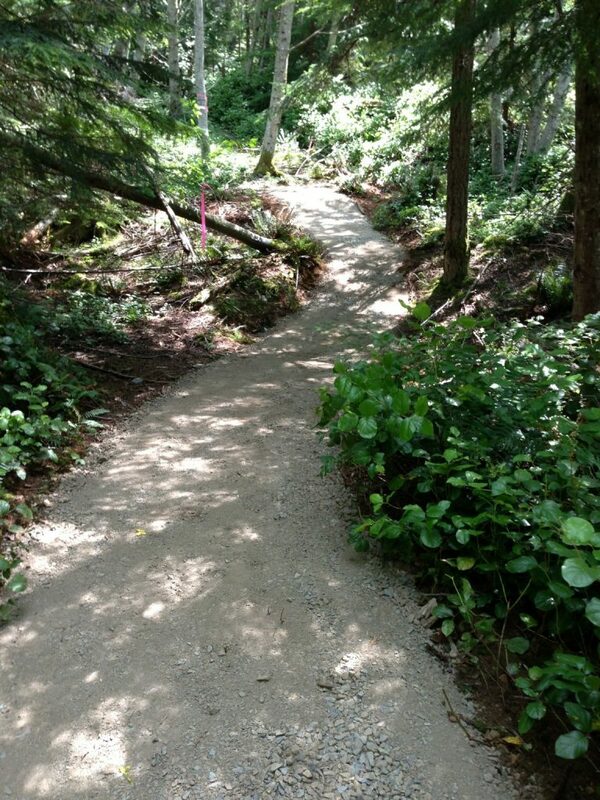 We received the “green light” very rapidly and upgraded the trail in 2015.